Urgent sale! for the investor! two bedroom unit converted into a three bedroom unit. Price negotiable. Open plan living area leading onto balcony. Kitchen. Bathroom. Covered parking. Current rental income: r 4 500. 00 per month. Full time security. This lovely fully walled, neat home close to all amenities. It has huge grounds, neat garden and servants quarters. Make that appointment before it is too late. Neat unit in complex with swimming pools!this spacious unit offers 2 large bedrooms with built-in cupboards, a neatly tiled bathroom, big living area and a neat kitchen. The complex offers basement parking, well maintained communal gardens, 2 swimming pools and a kids playing area. One and a half bedroom unit very close to arcadia and one block from park street and all the major public transport routes. Open-plan living area. Bathroom. Kitchen. Covered parking. Full time security. Needs a bit of attention but has been priced to sell. 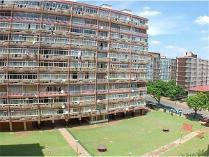 Students commune at tuks1km from university of pretoriathe main house consists of 3 bedrooms, 1 bathroom, a dining room, lounge, kitchen, pantry and laundry. Outside there is a flat with a bedroom, bathroom and a kitchen and a servants room, which is also used as a student's room. Plus another bachelor flat with bathroom (shower). 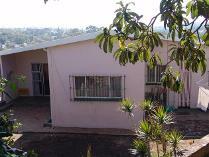 Rates/taxes + water/lights = r2500 to r2900income from rentals : rthere is a patio, paved garden and enough parking space. 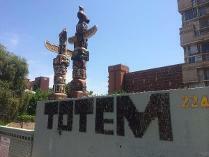 For the safety of the students there is security fencing, an electric gate and security lights. The property can easily be converted back to a house. Call nerina now to make an appointment! Family home - neat and spaciouslarge lounge, separate dining room. Family room. Study. Lovely, big kitchen with open-plan breakfast room. 3 bedrooms. 2 bathrooms. Swimming pool set in private garden. Borehole. Double garage with remote controlled doors. Electric fencing. Maids quarters with bathroom. 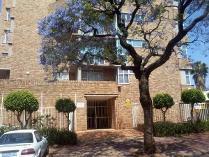 Newly listed well maintained 2 bedroom apartment with 2 bathrooms in brooklyn area, this property is a stone throw away from brooklyn and 5 minutes from the university of pretoria. 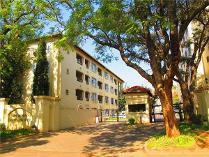 Ideally located in a security estate with modern finishes and comfort. 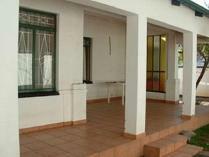 This property has 3 communal swimming pools in the complex as well as a braai area. 2 carports, and serene tranquil privacy. Ideal for an investor or a student who needs to be close to the university. 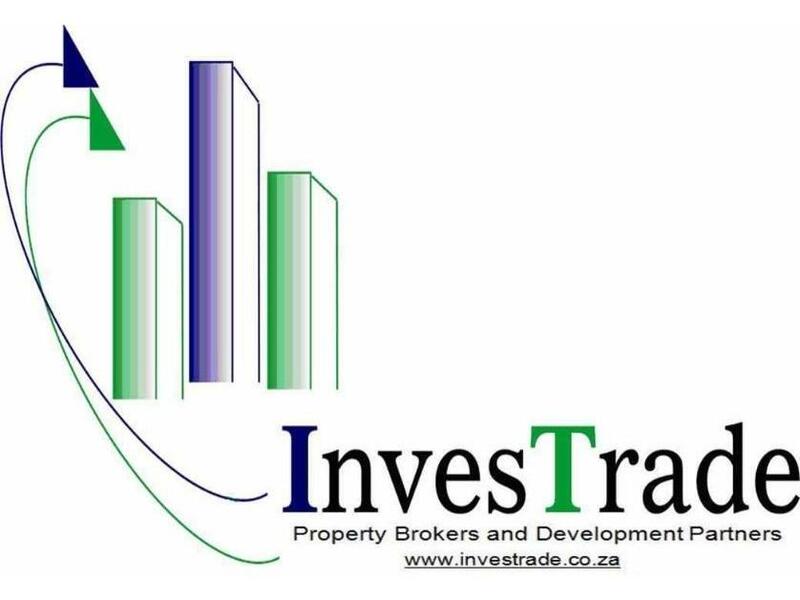 Fetches a rental income between 7500 and 9000 per month for the investor. 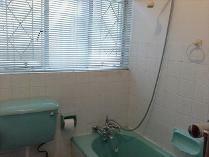 A well maintained and looked after apartment in a great location!!! Why renting when you can buy stop paying some one bond very neat 1. 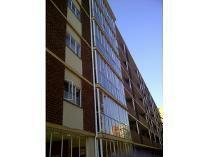 5 bedroom flat situated in a secure complex in sunny side east close to schools, amenities. Good interior finishes. Spacious bedrooms with a balcony and living areas. Do not miss out on this one!